Happy Monday Friends! 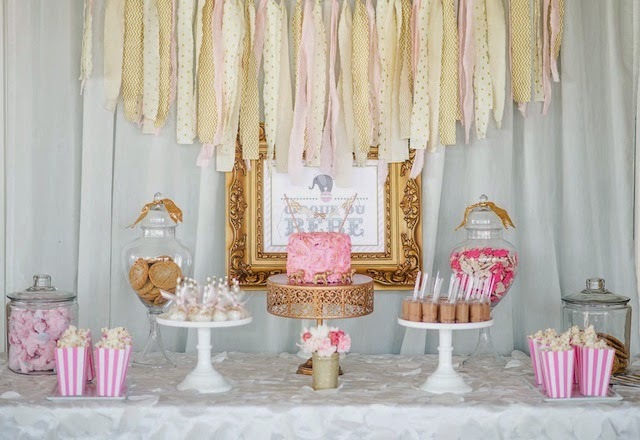 I am so excited to share with you a stunning Circus Themed baby shower designed by the amazing team over at Sweet Events! 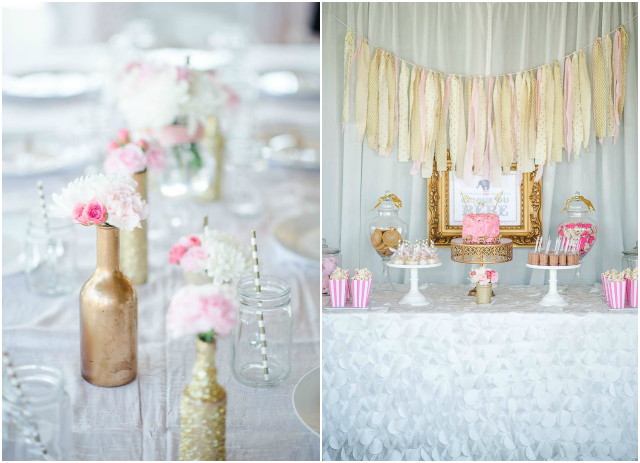 Natalie, designer and owner of Sweet Events teamed up with a few of her friends to shower their dear friend and mama-to-be with a fun girly themed baby shower, "we decided that gold, pink, sparkles and a circus theme would give us just what we wanted." With Pink and Gold setting the stage, circus themed accents were displayed throughout adding an adorable pop of whimsy yet still in keeping with a sophisticated style. Every detail and arrangement was done to perfection and created a unique, one of a kind momentous occasion that will forever be cherished by this beautiful family. 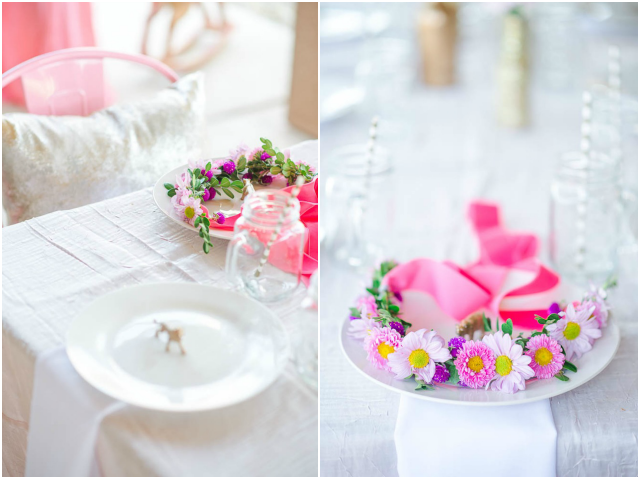 Captured by the amazing, Alex from Peppermint Plum Photography- get ready to swoon over this stunning vintage style circus soiree perfect for a precious mini princess on the way!